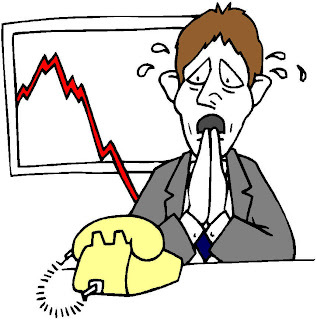 Speaking on phone is important on any sales calls. The one who could speak with confidence plus a pleasant voice would be a winner. Whether is a cold call or friendly calls, the conversation has to be effective in order to please our listeners. The one who has the smile at heart and calmness in the mind would definitely speak well with anyone. 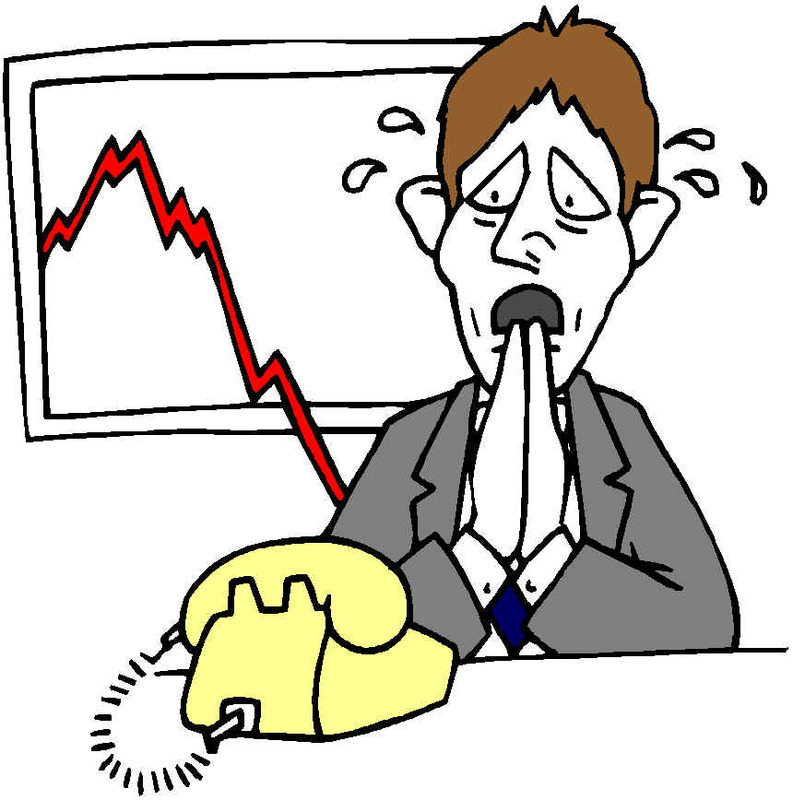 If you are a starter in sales, and are nervous in making telephone calls, the best way to overcome these cold calls is to speak in front of a mirror while talking on the line. Have a big mirror place on your working desk and look at your handsome face. Are you satisfied with that person in the mirror? If you are afraid of him, don't make those cold calls yet. You won't be impressive to speak your voice. Play along with yourself, smile at yourself, laugh if you can and if you are ready, dial the number and speak your heart. When the other side pick your call, smile and keep smiling. When we smile, we speak better because the smile soothes our heart and calms our thought. Believe me, it works. I have been doing it ever since I was a salesperson 45 years ago. Today, I not only smile when I speak with my clients, I laugh aloud with humour. And my clients could feel my confidence and everyone likes to deal business with the one who could speak well confidently. I hope this sharing could be useful. We have the choices to be happy or unhappy, even on the telephone. Why hate when we have the choice to have fun with it. If Alexander Graham Bell hadn't invented the telephone, our world would have being a very small one. Today! I won't be able to write my post and you won't be here to read this title young man.